Galaxies are known as the building blocks of the universe, but arriving at this understanding has been a thousand-year odyssey. This journey is told through the lens of the evolving use of images as investigative tools. Initial chapters explore how early insights developed in line with new methods of scientific imaging, particularly photography. The volume then explores the impact of optical, radio and x-ray imaging techniques. The final part of the story discusses the importance of atlases of galaxies; how astronomers organised images in ways that educated, promoted ideas and pushed for new knowledge. Images that created confusion as well as advanced knowledge are included to demonstrate the challenges faced by astronomers and the long road to understanding galaxies. 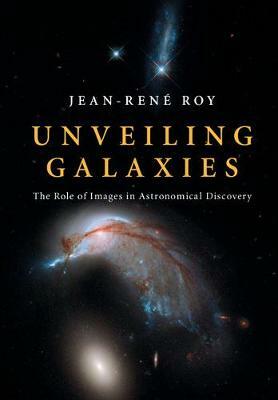 By examining developments in imaging, this text places the study of galaxies in its broader historical context, contributing to both astronomy and the history of science.